The Asian Art Museum of San Francisco recently opened a new exhibit that has the lofty goal of being both a feast for your eyes and your eternal soul. Phantoms of Asia: Contemporary Opens the Past, presents historic and modern artworks from across Asia to help us all reflect on our own place in the universe. 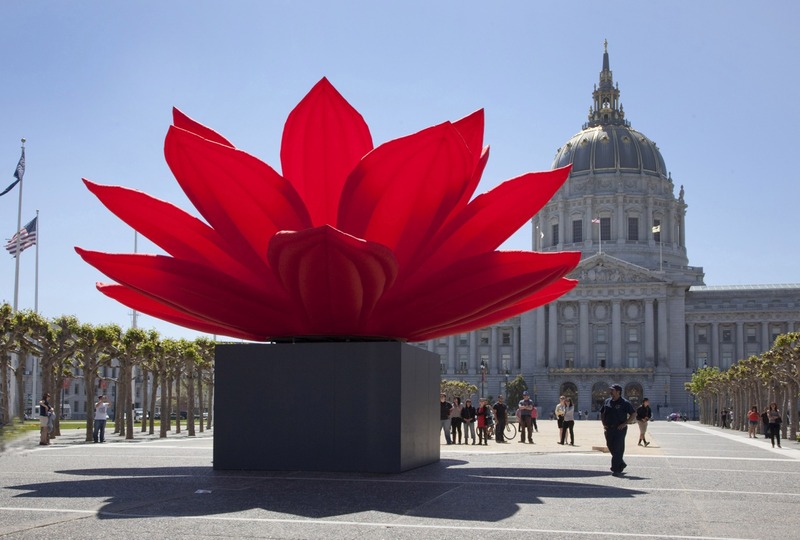 The stunning Breathing Flower (pictured above) by Choi Jeong Hwa launched the exhibit and set the stage for the many and diverse creations that make up the provocative curation. The exhibit runs May 18th through September 2nd, 2012.